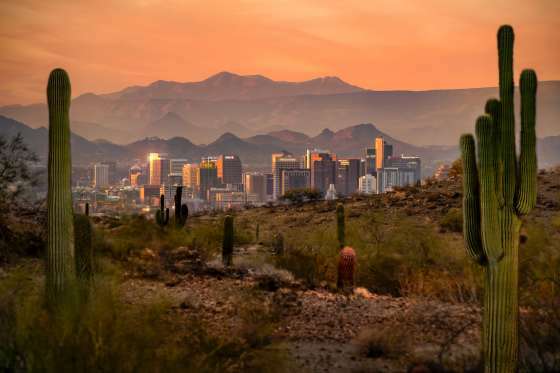 Whether you&apos;re still in the deciding phase or prepping for your upcoming event, these tools will help meeting planners and their delegates make the most of their time in Phoenix. If you can’t find the tools you need, please email our helpful Convention Services team. 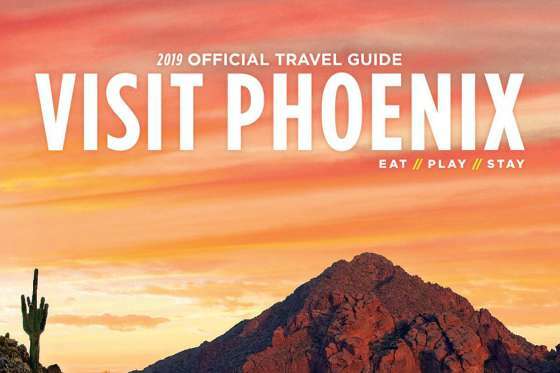 Our travel guides, trail guides and lure brochures help entice delegates to come to your meeting in Phoenix. 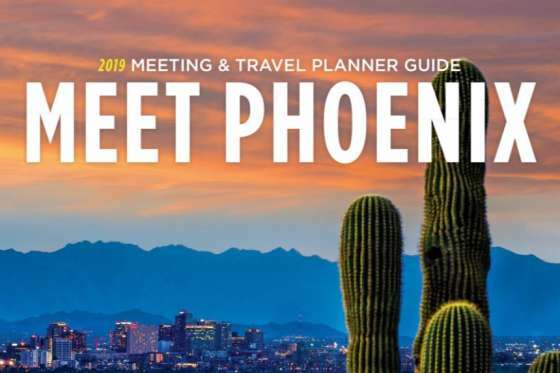 Our Meeting & Travel Planner Guide has the details on things to do downtown, the convention center, nearby hotels, and more. Request high-res images and HD videos and B-roll, or just browse our photo and video galleries. 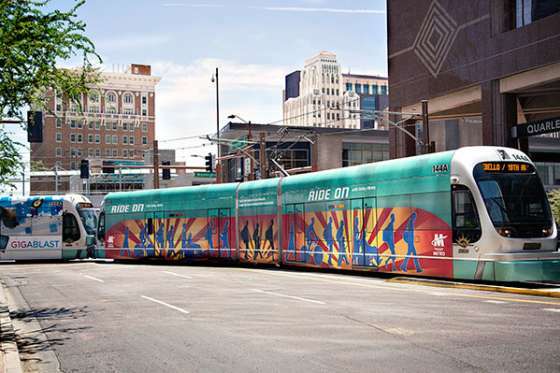 With light rail, ride hailing companies, bike sharing and more, rental cars aren't the only way to get around town (but we've got those too). We’re happy to offer our logos for use in your communiqué with meeting attendees. Choose from low or high resolution files. 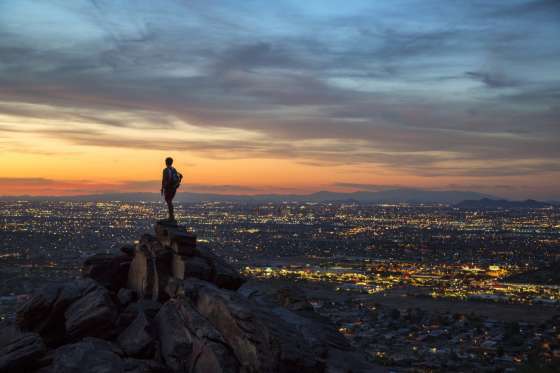 Facts, figures and statistics about the America's sunniest metropolis.